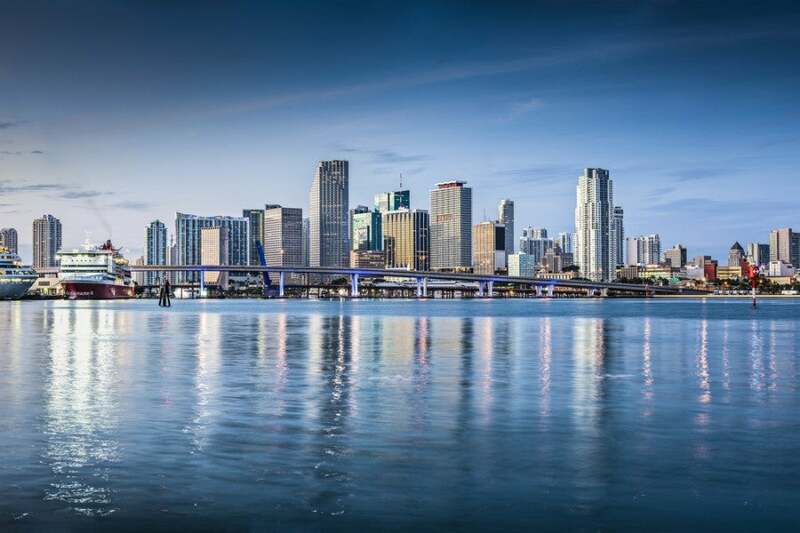 Frontier Airlines is set to shake things up in Miami later this December when they start non-stop service to Miami from New York (LaGuardia), Philadelphia, Chicago and Denver. Miami, an American Airlines stronghold, doesn’t see much low-cost competition since Southwest and Spirit don’t serve the airport, instead opting for Ft. Lauderdale, just up I-95. Frontier will begin serving Miami right before the Christmas holiday, and has loaded some cheap one-way fares to/from NYC, Philadelphia, Chicago and Denver and it looks like American has matched them on many days. In my opinion American AAdvantage miles are more valuable than Frontier miles and American doesn’t charge for carry-on baggage, which Frontier has recently started to do. However, there is still a part of me that wants to thank Frontier for entering the market and, at least temporarily, bringing fares down on key routes. This reminds me of my college days when Southwest came to Pittsburgh and US Airways outrageous fares dropped by more than 70% on certain routes. I always gave my business to Southwest on Pittsburgh-Philadelphia because I wanted them to keep the route, but sadly they weren’t able to sustain it. You can’t book through ITA, so you’ll have to head to the airline’s website or book via an online travel agency like Expedia. The advantage of booking on American’s site is they allow you to place a flight on hold for 24 hours free of charge. On AA.com you may need to click the arrow under choice to get the cheapest fare to sort to the top. I don’t expect these to last long, however currently I see a lot of availability in January, February and March- a perfect time to visit Miami! Hey, you may even be able to check out the new American Express Centurion Lounge which is slated to open up in early 2015! If you want to earn even more points, you can earn 3x points on airfare with the American Express Premier Rewards Gold or 2x rewards on the Chase Sapphire Preferred. Check out this post for more on maximizing airfare purchases.